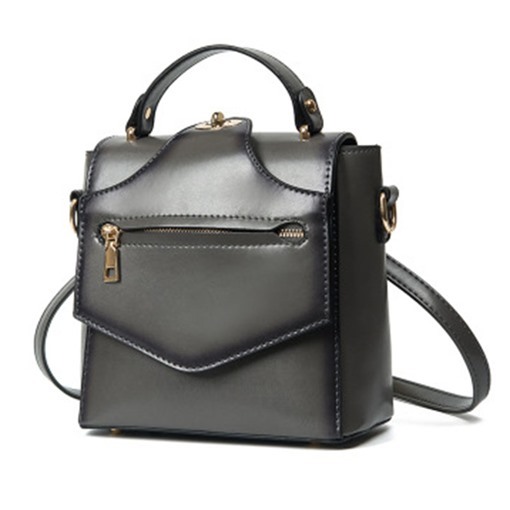 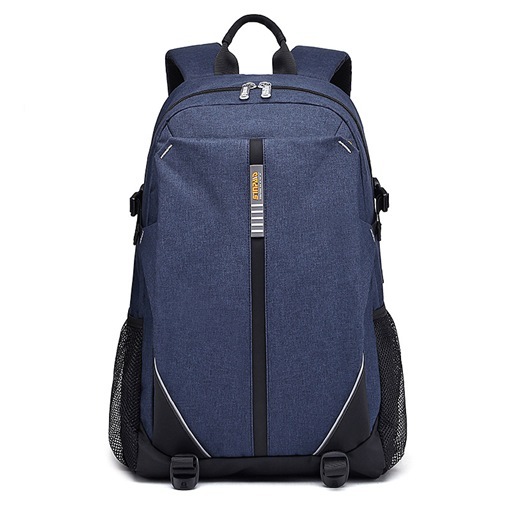 A best backpack is the one both meets your needs, also follows the current trend. 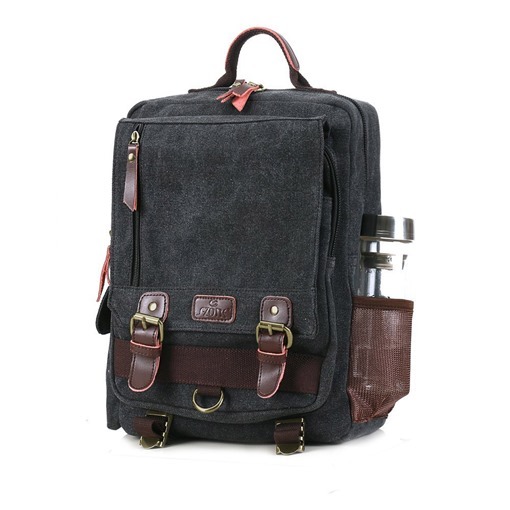 It should be designed in scientific way for people to carry stuff easily. 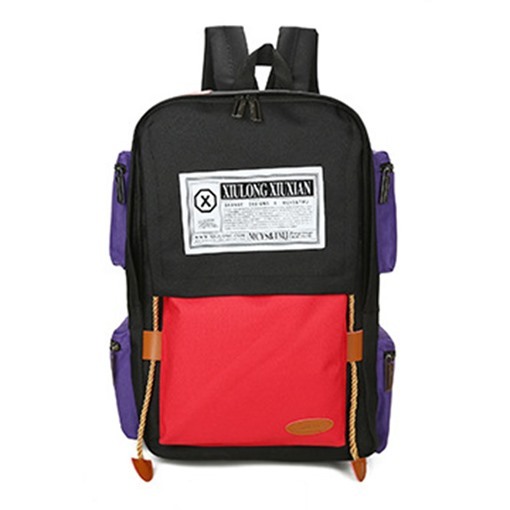 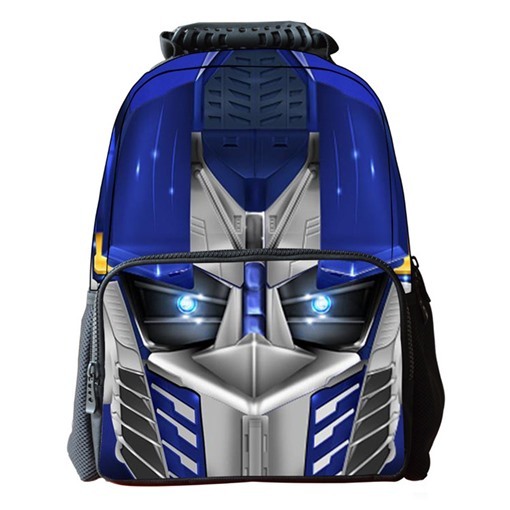 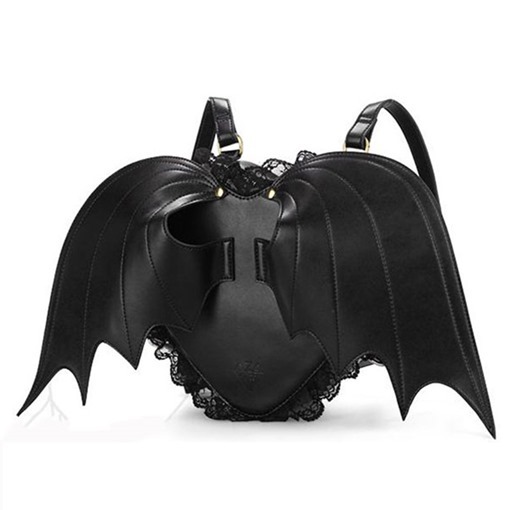 This is a page for special backpacks. 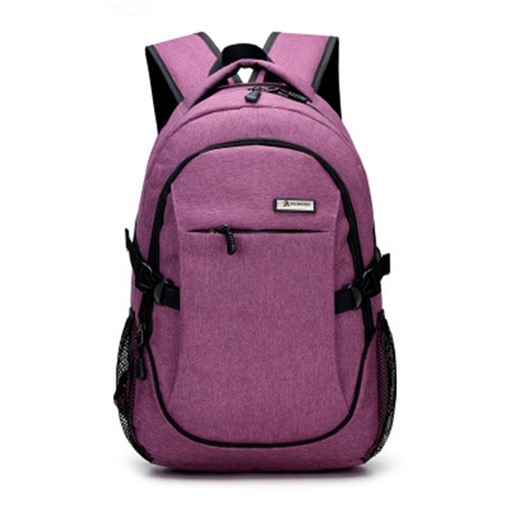 All the backpacks here are hot-selling ones in much lower price than in common. 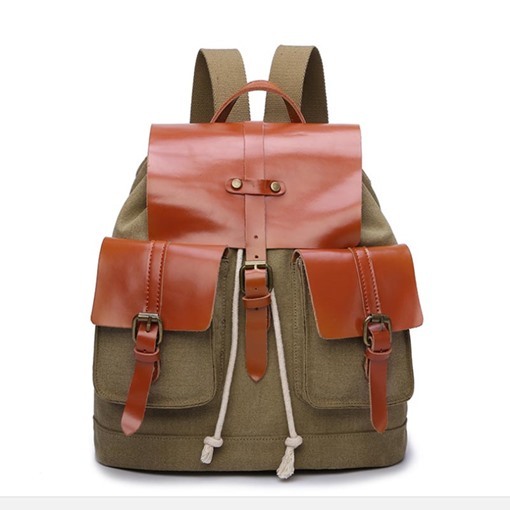 You can also choose your favorite one from these backpacks, for materials of whose are different from oilskin to leathern, and styles are ranging from functional to unique, colors are ample here either. 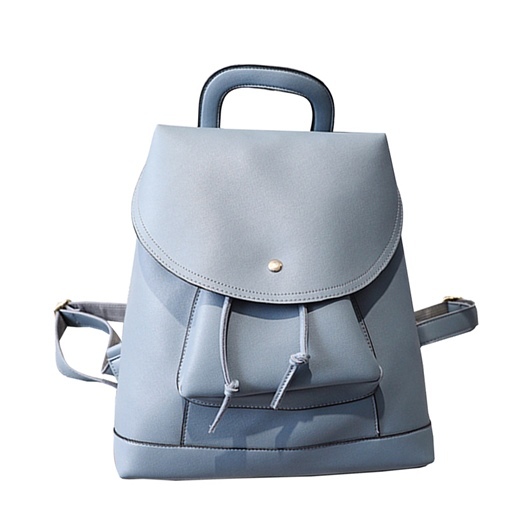 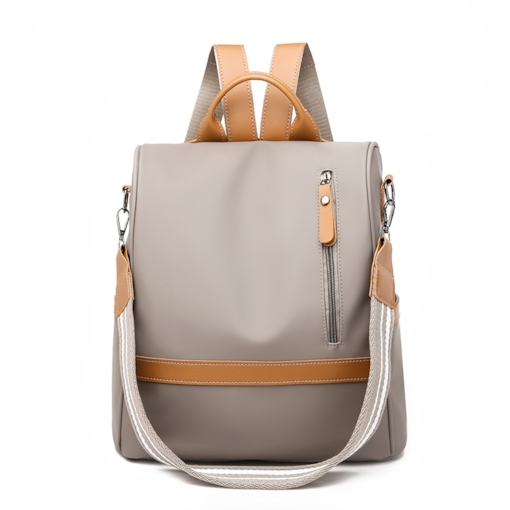 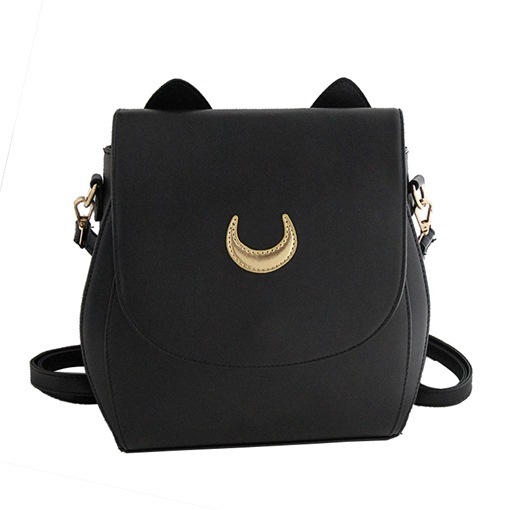 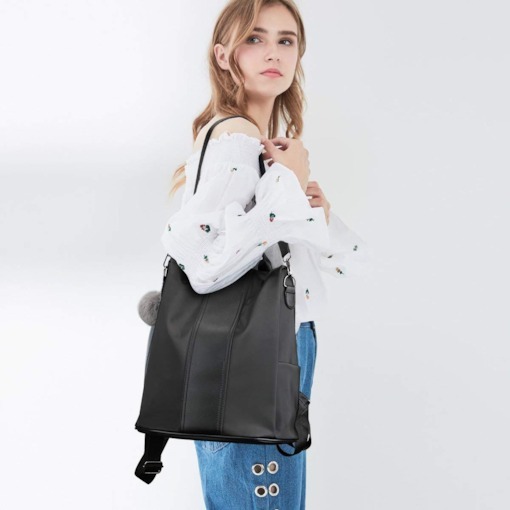 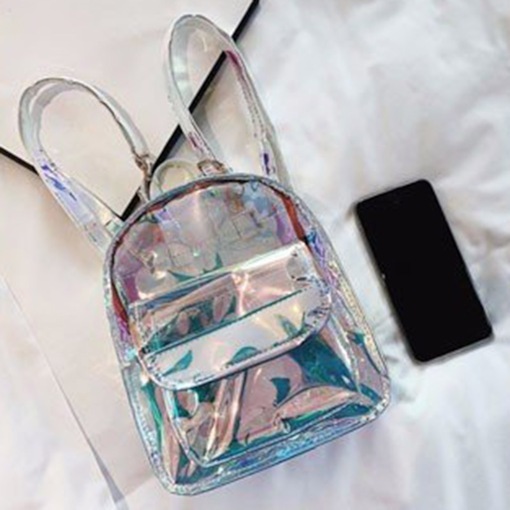 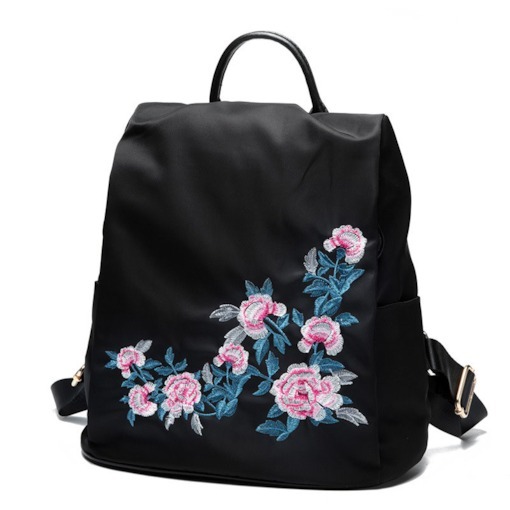 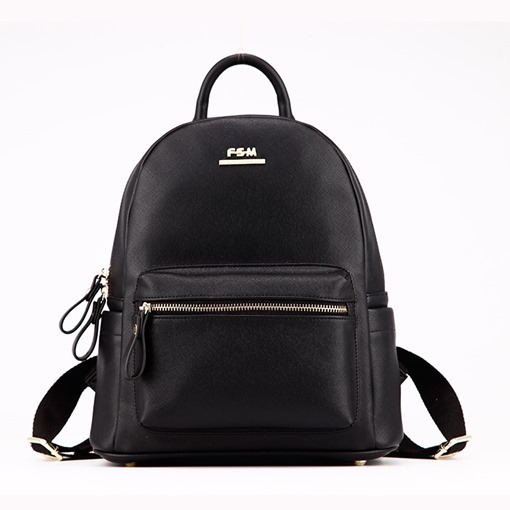 If you are still a student, you can find the fashion Korean style, also PU summer style, which are also available for the adult woman. 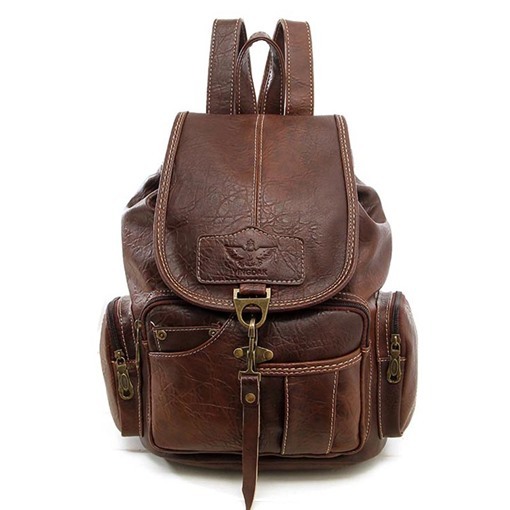 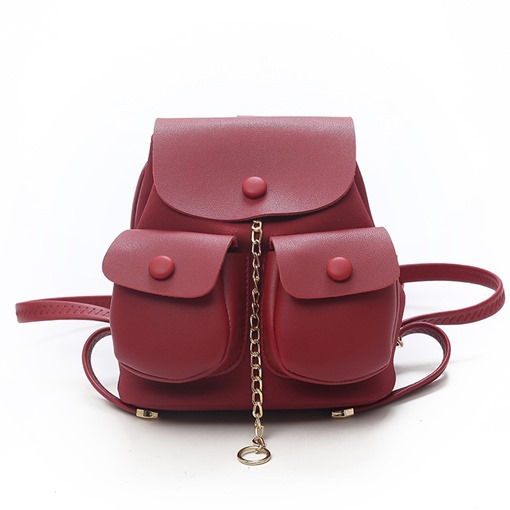 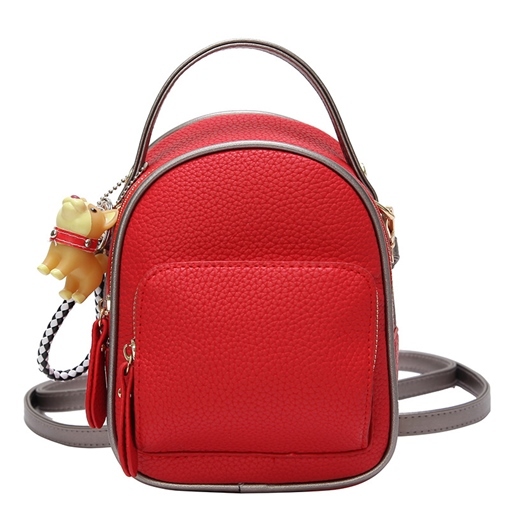 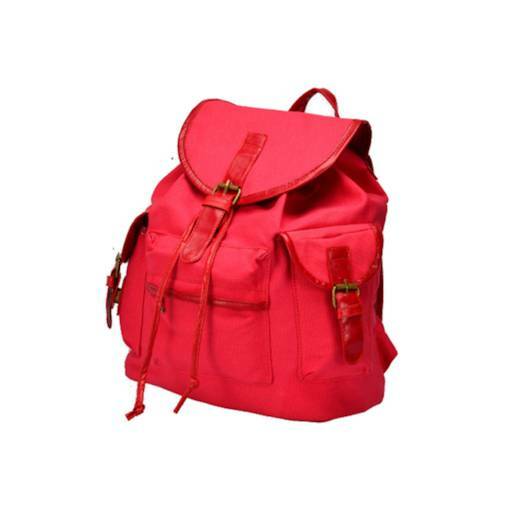 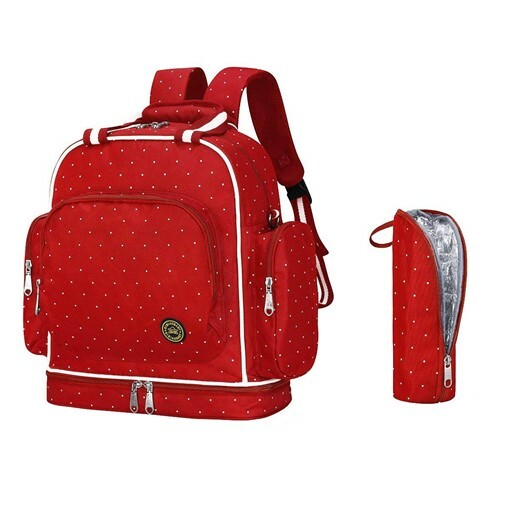 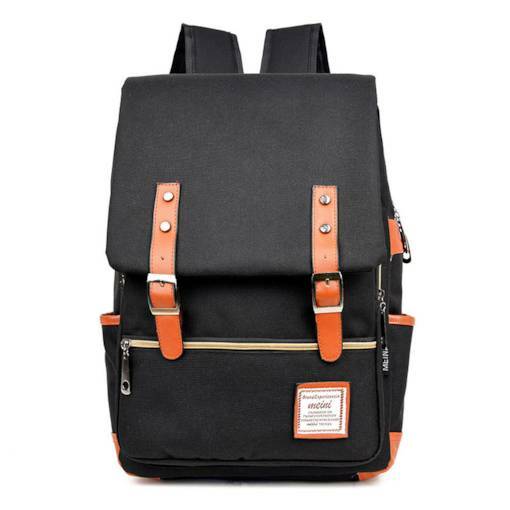 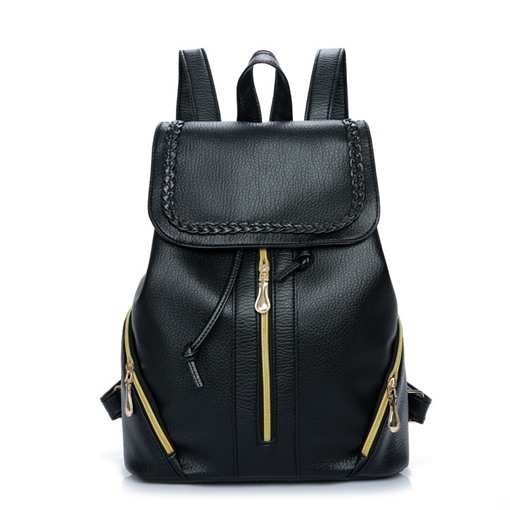 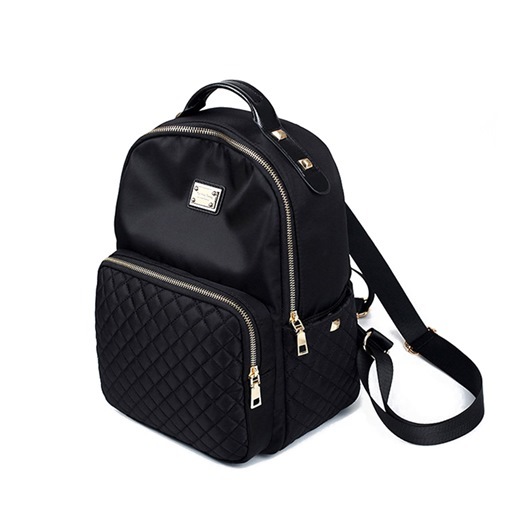 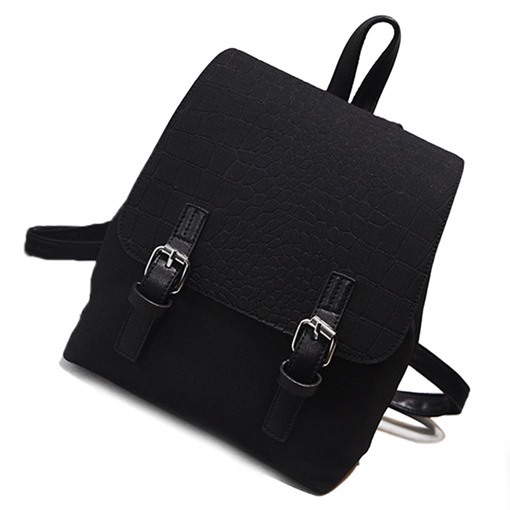 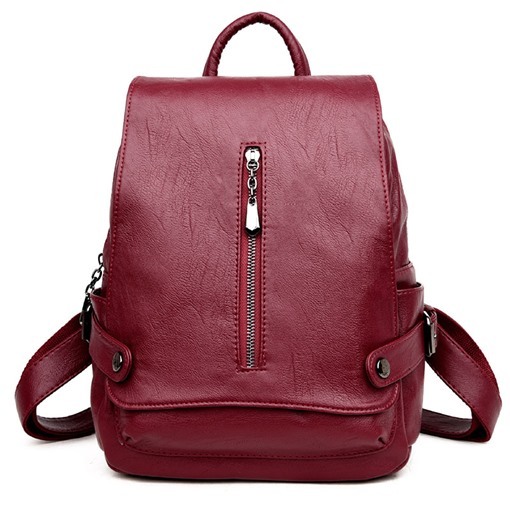 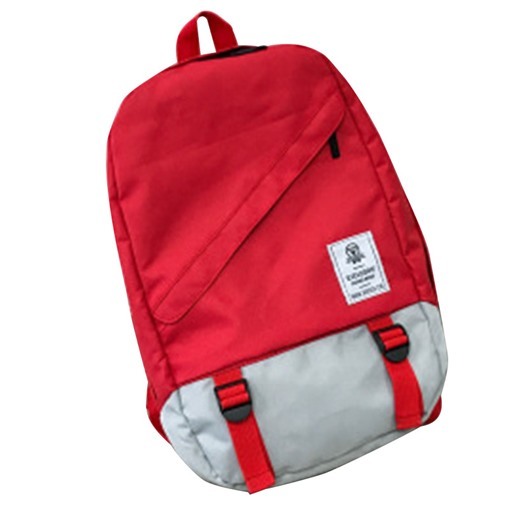 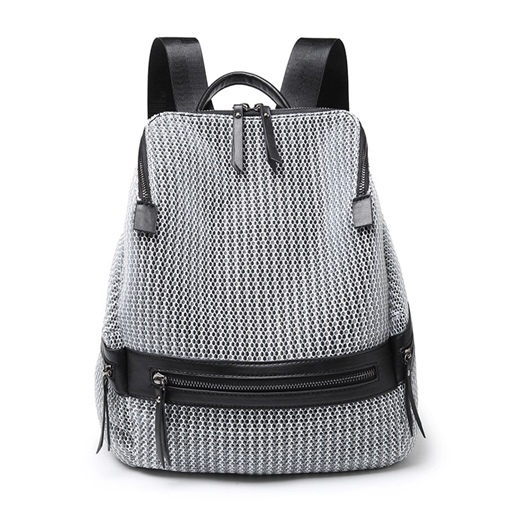 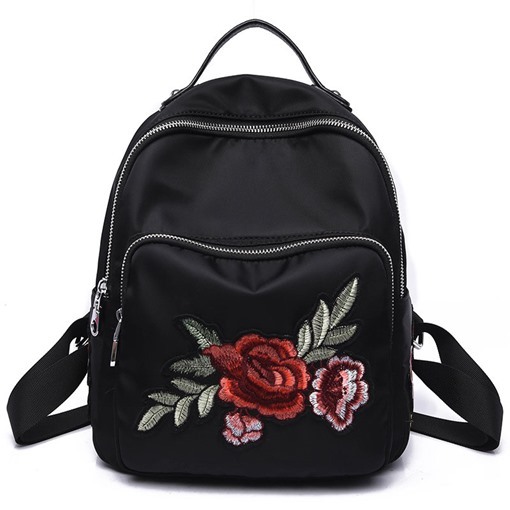 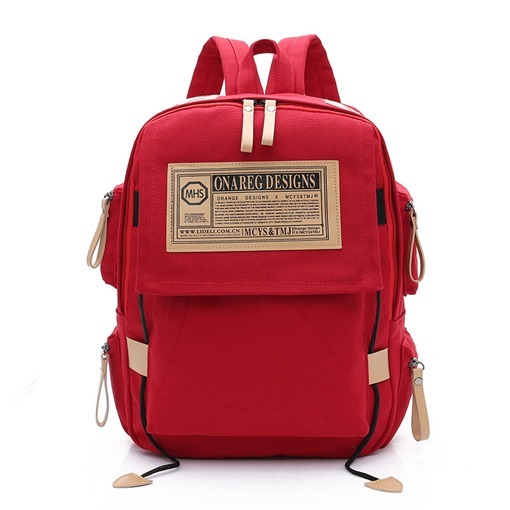 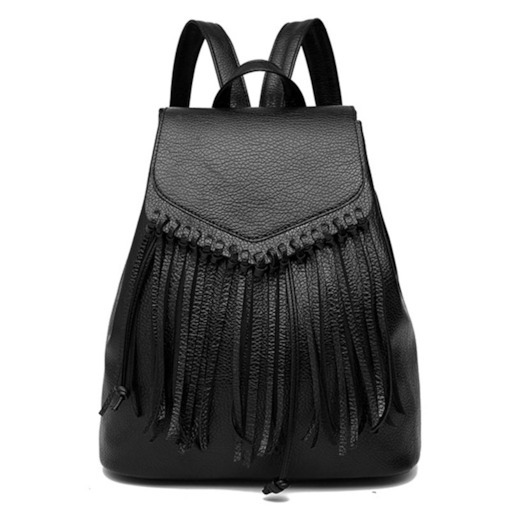 All these backpacks are in high quality and neat designed, and each one leads its fashion direction. 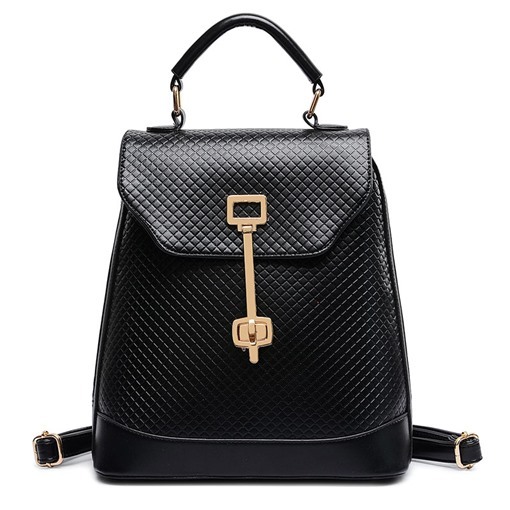 Time is limited here, so don’t miss the chance, stop by and take a look!